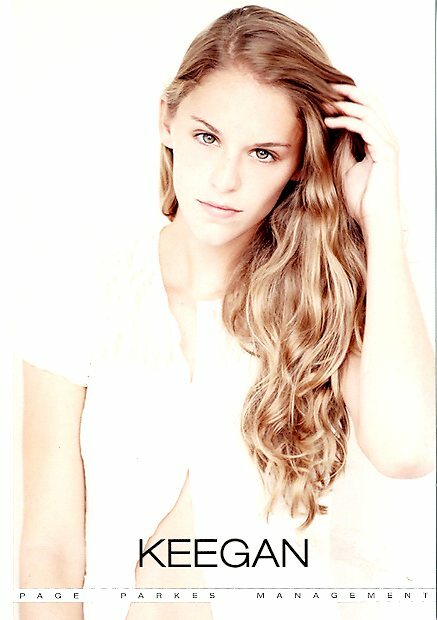 Page Parkes Model + Talent: PP Model Testimonial...How Sweet! Read Keegan Wheeler's precious testimonial to Page. Thanks for working hard Keegan! "Thank you so much Page! I am having a blast here in NY and fashion week has been an amazing experience. I've met so many people in the industry and learned so much! I couldn't have done it without you and the help of the Page Parkes management team! I love you all and you have my dream come true!"